Prominent research activities will be highlighted by distinguished speakers from Qualcomm Inst./Calit2, Div. of Neuropathology, and Dept. of Economics. 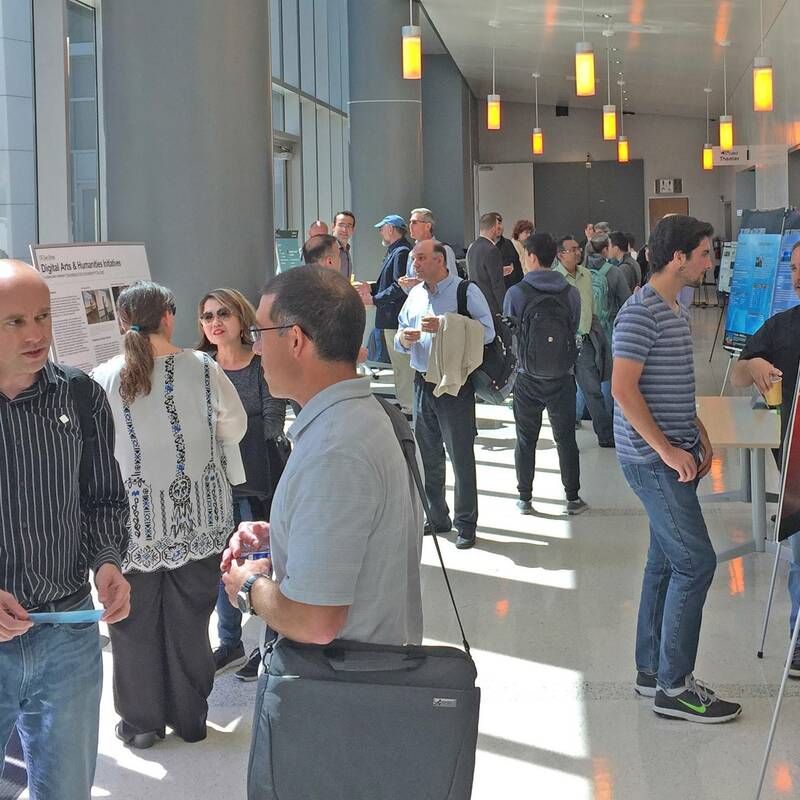 Accompanying poster session offers information about available digital technology services. 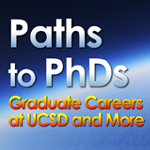 Want to earn a PhD? 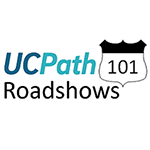 At this panel workshop, grad students in Psychology, Neuroscience, and Clinical fields will reveal how to successfully apply to graduate programs at UCSD, what grad life is like, and more! Sponsored by the Cross Cultural Center.